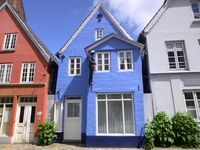 Holiday in a historic building - right on the beautiful Flensburg Fjord! Property 25: Holiday in a historic building - right on the beautiful Flensburg Fjord! 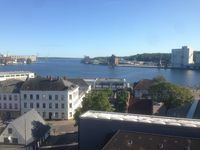 Property 43: Nice little apartment, directly down to Flensburg fjord. Holiday house "Sören" - Holiday house "Sören"
Property 46: Holiday house "Sören" - Holiday house "Sören"